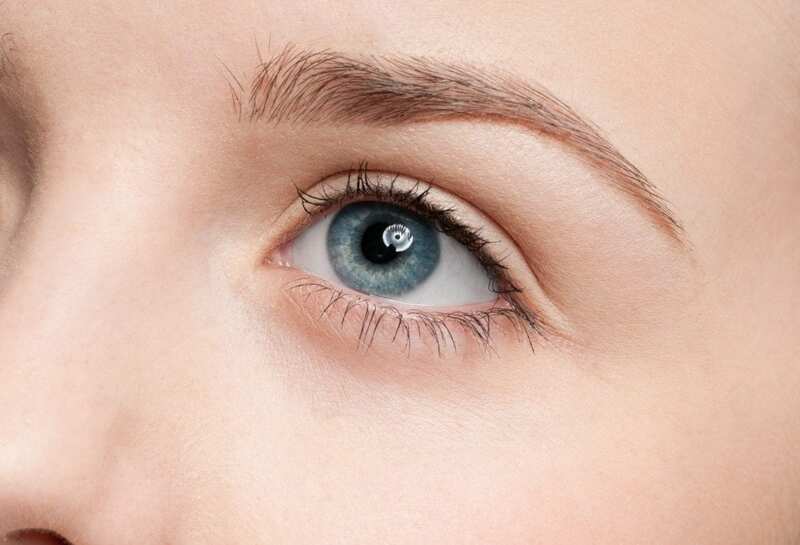 A browlift is a cosmetic surgery procedure to improve the appearance of the eyebrows by reducing common signs of ageing, such as crow’s feet and deep wrinkles in the forehead. The eyebrow position can greatly influence your overall facial appearance and aesthetics of the eyes. Perth browlift surgery aims to create a natural-looking improvement around the eyebrows by elevating them to a more attractive and youthful position. To find out if a browlift in Perth is right for you, the first step is to book a consultation with your Specialist Plastic Surgeon. They will discuss your expectations and any concerns you may have. Pricing and post-operative care will also be discussed. What results can I expect from a browlift in Perth? To see how a browlift may improve your appearance, look in a mirror and place your palms above the eyebrows at the side of your forehead. Pull the skin up gently so that the eyebrows and forehead raise slightly. Wrinkles in the forehead, around the nose and crow’s feet area may become smoother. This gives an indication of what browlift surgery may achieve. This is best done in presence of your Specialist Plastic Surgeon. Results are usually long lasting, but do vary from person to person. The desired end result should be improvement, not perfection. Your Specialist Plastic Surgeon at Assure Cosmetic Centre is the best person to determine if your expectations are achievable. 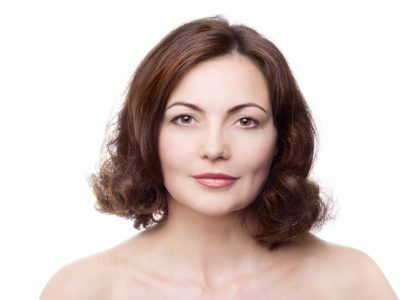 How is a browlift in Perth performed? Browlift surgery can be performed in several ways, depending on factors such as the position of your hairline and eyebrows. An ‘open’ browlift involves an incision behind the hairline across the top of the head. An ‘endoscopic’ browlift involves 2-4 small incisions behind the hairline and the use of camera technology underneath the forehead. Your Specialist Plastic Surgeon will determine the most suitable approach for you. Excess tissue under the skin may be removed and small muscles that create wrinkles in the forehead are weakened or removed, as necessary. The eyebrows are then elevated and fixed into a permanent higher position, resulting in tightening of the forehead skin. Will I be hospitalised for browlift surgery? In Perth, a browlift is performed in an accredited hospital under general anaesthetic. In most cases you can expect a short stay of up to 1-2 days, but this will depend on your general health, the extent of the procedure and your surgeon’s advice. You will need to attend a post-operative consultation approximately 5-7 days after browlift surgery, and again 7-14 days after surgery with subsequent post-op visits if required. Will Perth browlift surgery leave scars? Scars are an inevitable result of any surgery. However, with a browlift incisions are usually made above the hairline and are therefore not visible. These scars are usually barely noticeable and fade with time. Your Specialist Plastic Surgeon will make every effort to ensure any scars are as inconspicuous as possible. When can I resume normal activities after Perth browlift surgery? A post-operative care plan will be discussed with you before and after the procedure. Returning to work and your normal activities is an individual matter, and your Specialist Plastic Surgeon will advise you. Most patients feel well enough to resume to normal activities in a few days, but it is important not to smoke, undertake strenuous activity or consume large amounts of alcohol during the healing period. Most patients are able to return to work within 1-2 weeks. How much does a browlift in Perth cost?